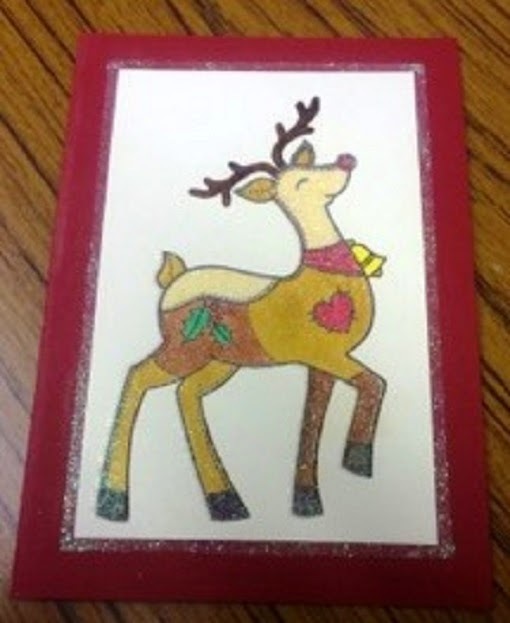 Everyone knows Reindeer's are apart of Christmas. 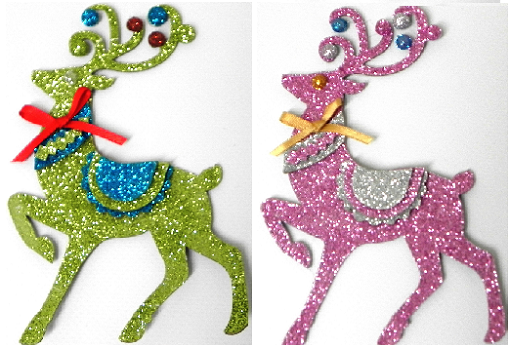 Here is some sparkly Reindeers made using a range of Stix2 Glitter and Ribbons to decorate the house whether its bunting above the fireplace, adding extra Ribbon to create tree decoration or adding them to the front of a card. Any way you use them they will add brightness and festivities to any room. For more information visit out website, email sales@stix2.co.uk or call 0191 2697810. 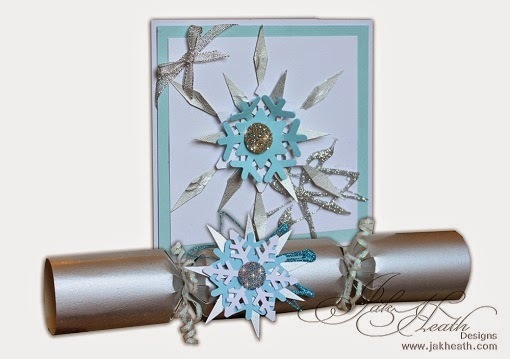 Add a traditional Poinsettia to a festive card. 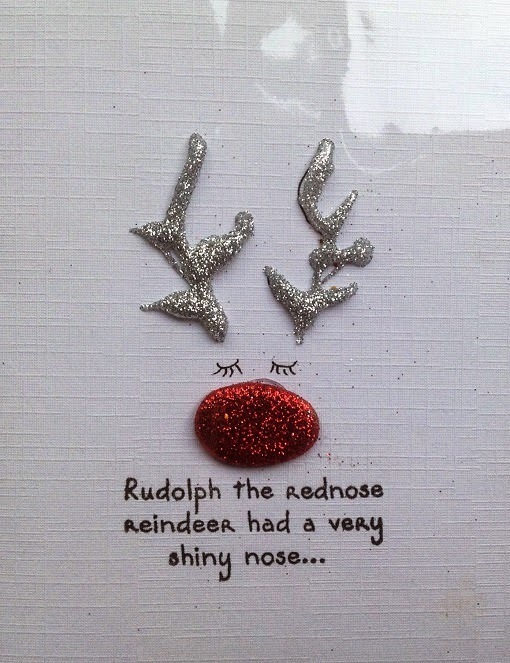 This is a fun and fantastic fridge magnet which spreads the Christmas joy into your kitchen. Perfect for a crafty gift on a budget. 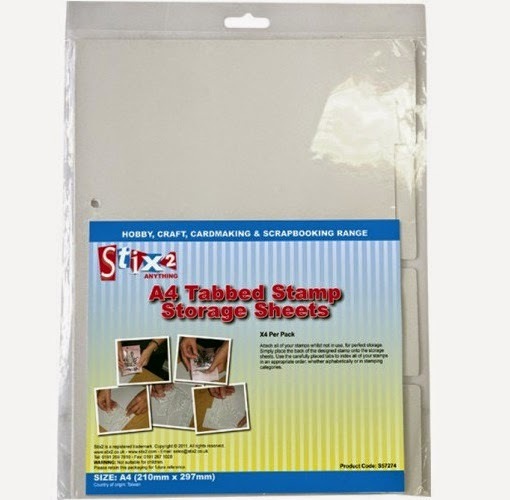 Throughout the process, have the crafting sheet underneath to protect your surface. Cut a 105mm x 150mm square from the cardboard sheet and cover the grey side with double double sided polyester sheet. 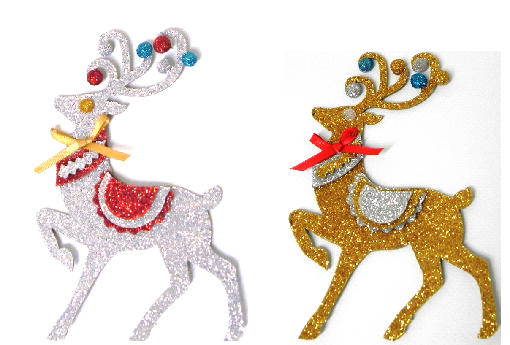 Using the Die Cutting machine place the reindeer in the centre of your cardboard sheet, polyester side up. 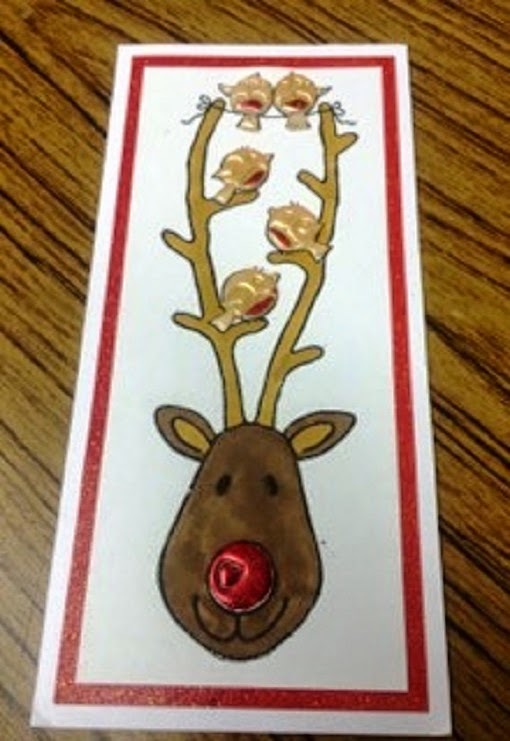 Once this is cut, peel off the backing sheets around the reindeer leaving Rudolph covered. 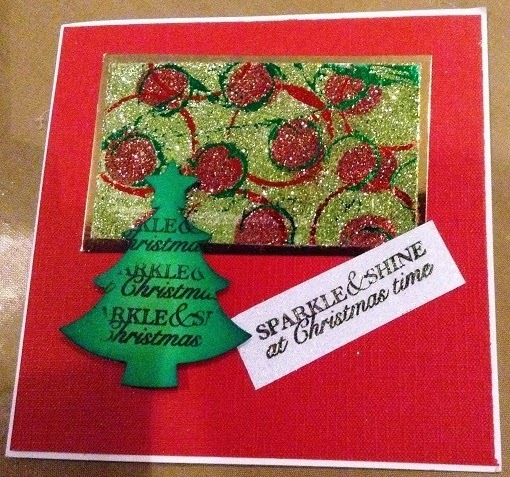 Using the foils (dull side down) and the lid from the embossing pot, add large circles to the adhesive sheets. Do this again with the glitter pot lids to add small circles. 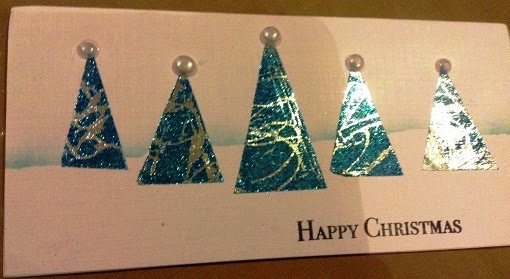 Mix the silver and gold foils with the sizes randomly on the project. Holding the glitter tube in one hand place the small circles created with the foils over the top and tip upside down to add glitter to the middle of the circles. Hold this firmly in place as to not add glitter to the rest of the exposed adhesive sheet. Turn back so that the remaining glitter falls back in the tube and repeat on the other circles. 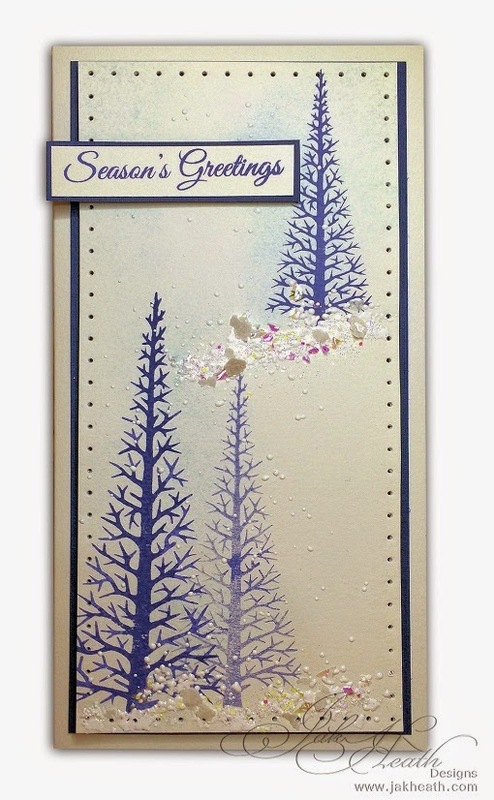 Using the embossing powder repeat the above step with the larger circles. 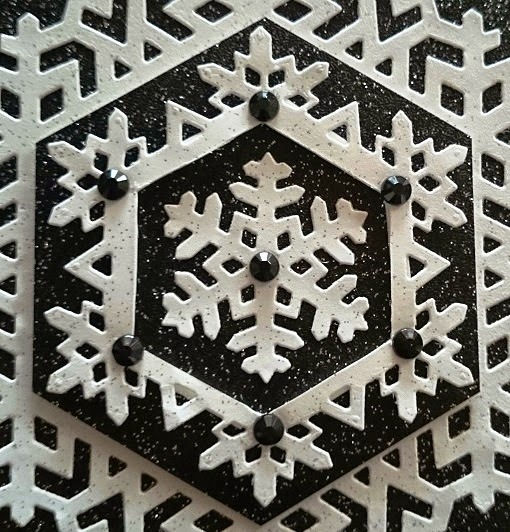 Sprinkle some extra chunky white embossing power randomly over the adhesive sheet and head on a low setting to melt the embossing powder. Dust the remaining exposed adhesive with moonstone mica powder. Drag some blue ink along the edges and randomly over the image to colour some of the raised white powder. Do the same with the vintage sepia ink along the edges and create lines by using the edge of the ink pad. Stick another sheet of heat resistant adhesive onto the back of the cardboard. 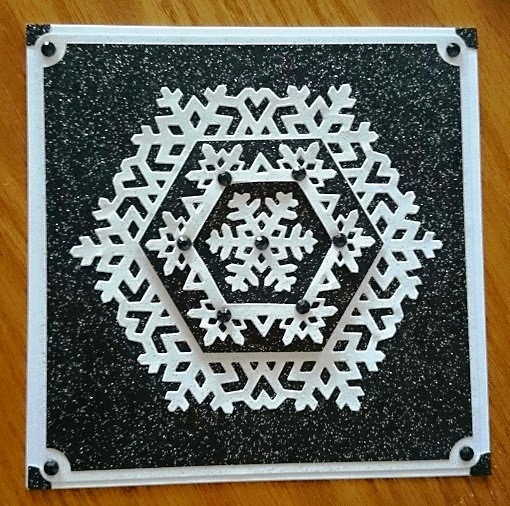 Peel off and attach your chosen 6" x 6" paper, white side attached to the adhesive to have a pattern for the back of your magnet. Trim off the excess paper. 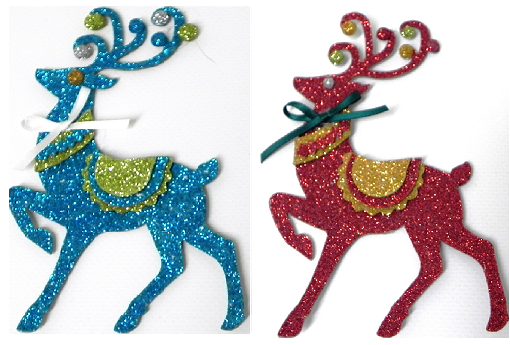 Peel of the cover for the reindeer and fill with clear plastic beads gently pushing the beads into place. After this fill the gaps with iridescent glitter. Finally peel off the adhesive back to the magnets placing one in each corner. 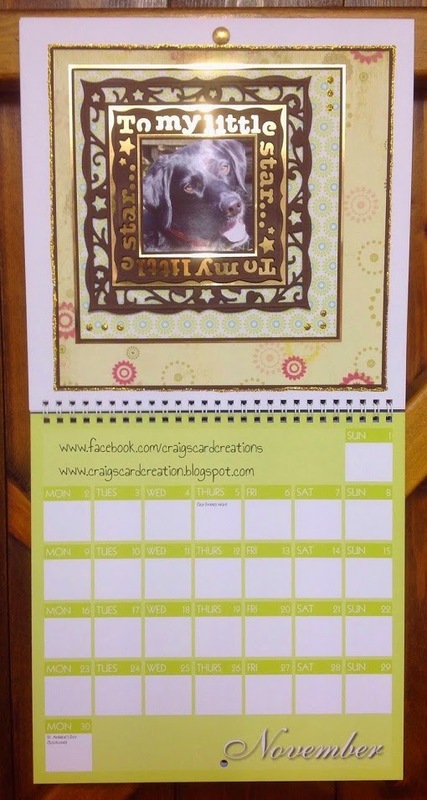 The next month of Craig's Create your own Calendar is September. Keeping it very simple but using a number of Stix2 products Craig has also kept it quite touchy feely by using different textures. 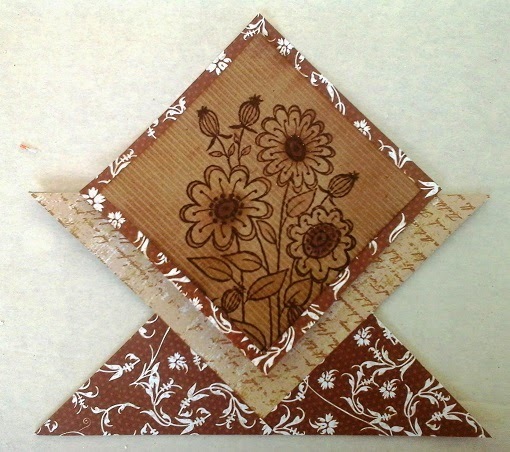 Ivory Card Candi - Craftwork Card. 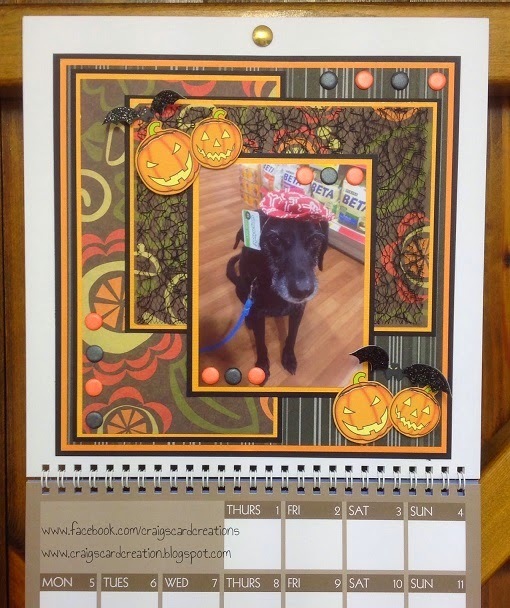 The center square is a piece of double sided adhesive sheet cut to 4"x 4". 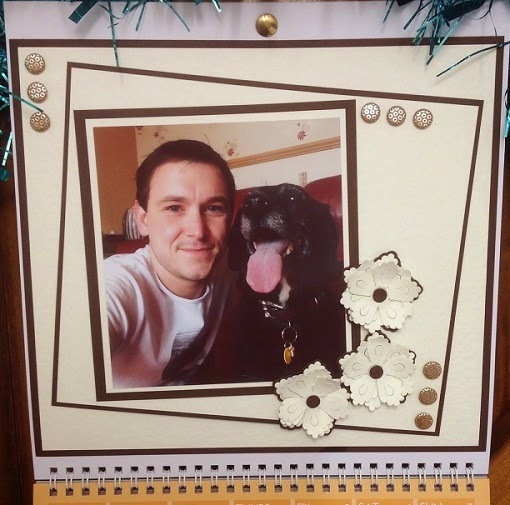 Craig has then rubbed the clear plastic beads over the top to give this page a glistering look without using glitter. 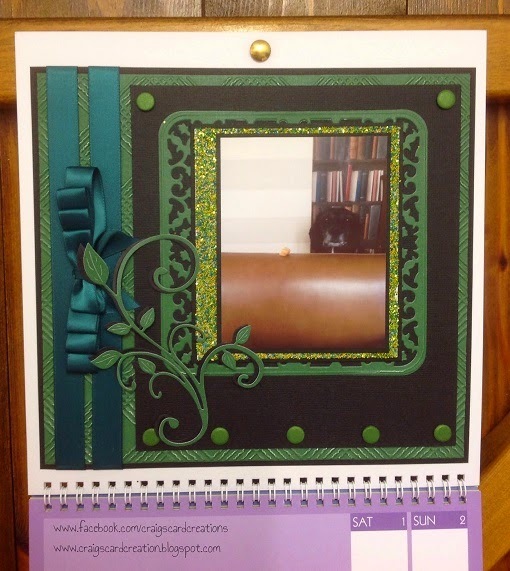 For this months Calendar page Craig likes an element of height and dimension so has used the 1 mm foam Sheet and Craft Foam Pads of 5mm x 5mm x 3mm. "Stack 8" 12 x 12 Paper Pad - DCWV - die cut with a view. Want to add a bit of bling to your Halloween? Why not make these glittery pumpkins to sparkle and shine at any party. You will need minimum 8 strips of paper, cutting them four 1” and four 1/2”. When stacking mix it up for different effects. 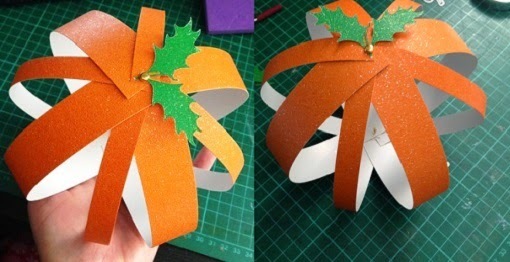 With a holly leaf die and the green glitter card, cut some pumpkin leaves for decoration. 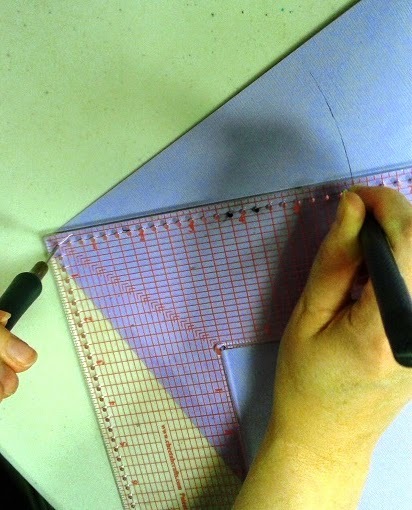 If you do not have a die cutter simply cut leave shapes using scissors. 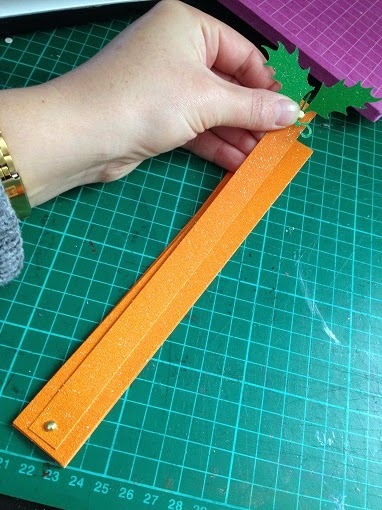 Using your pokey tool and a piercing mat, make holes in each end of the strips of card and onto the base of each leaf. Line up the paper strips and insert a brad or split pin. 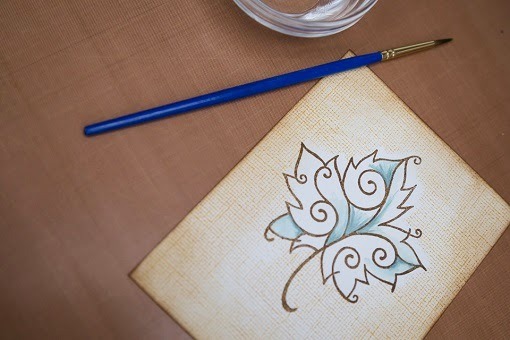 Do the same to the other end, remembering to add the leaves to the top. Close the brads and fan out the pumpkin. You can make these a hanging decoration by adding Raffia. Using the Layer Perfect you can create different shapes, layers and many more projects. Here is a quick how to and making a DL Angular card. 1. 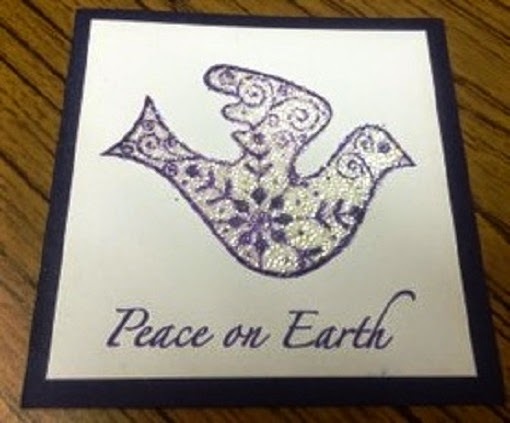 Place the layer perfect onto one of the short edges of the card. 2. Line up so the Layer Perfect measures. 2 3/4” on both sides. Cut with a knife. 3. Repeat at the other short edge. 4. Now you have a basic chisel card. We are roughly 12 weeks away from a new year - 2015. 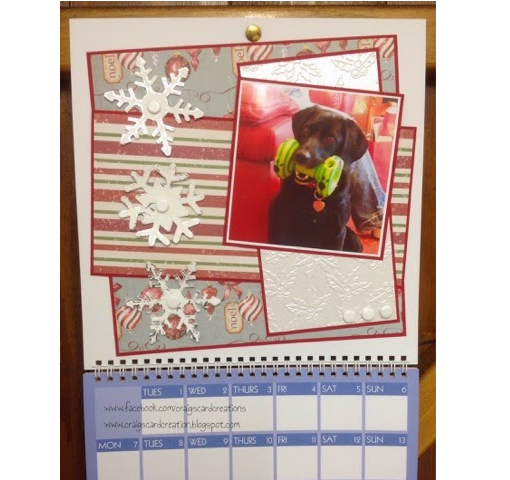 So using Stix2 Create Your Own Calendar Craig Laird will be making a monthly page each week in the lead up to the new year and dedicating his calendar to his dog. Christmas is Craig's favorite time of the year so started in December. 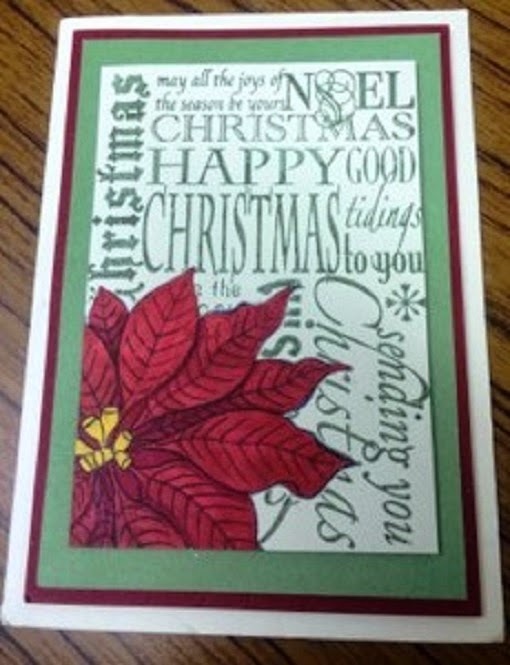 Tis the season 12x12 paper pad - Trimcrafts. Red textured card - Bazzill Basics. White textured card - Bazzill Basics. 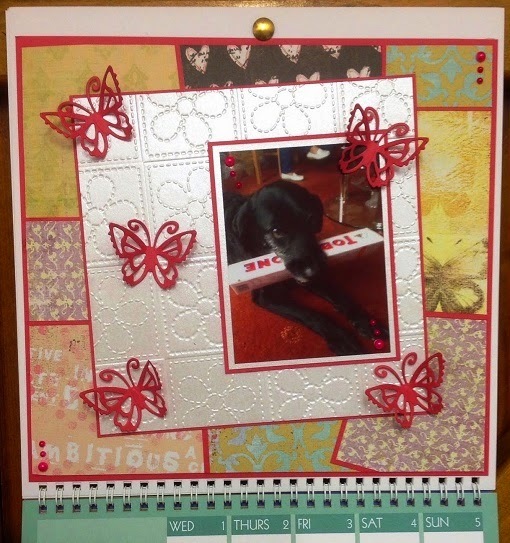 Centura pearl card - Crafters Companion. 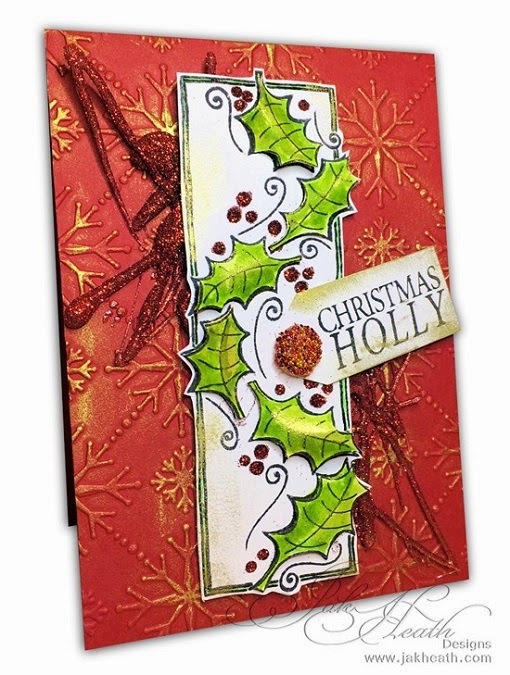 Holly Embossolicious embossing folder - Crafters Companion. First Friday Freebie is Upon Us. Its that time of year where the leaves start to turn. 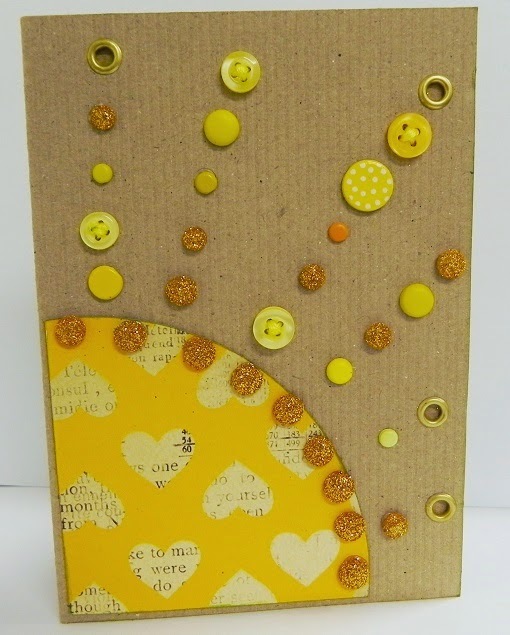 Wish someone a Happy Birthday with this Dew Dropped Autumn inspired card. 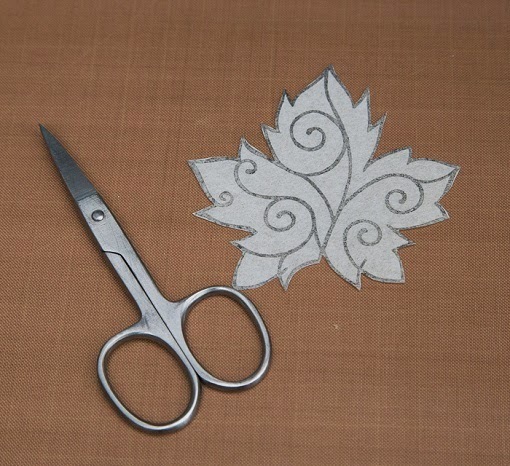 Stamp the large 'Curly Leaf' stamp onto a corner of the masking sheet then cut it out using small scissors. You don't need to be too careful and don't worry about the fiddly bits. Peel the plastic from the back of the masking sheet and lay the sticky, stamped image onto your card in position and press down gently. 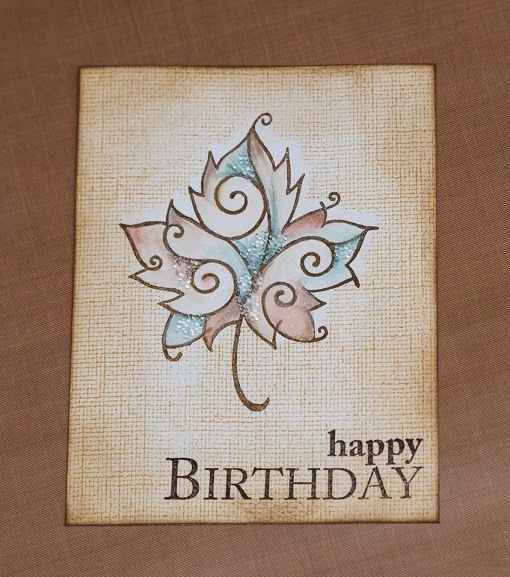 Stamp the backgrounder stamp in a pale colour over the entire card and masked shape. Peel back the masked shape to reveal an blank area and then stamp the image over the gap left by the masked sheet. Use a different colour ink to the background to make this stand out more. Using the Paints and Pens add colour to corners of the image. 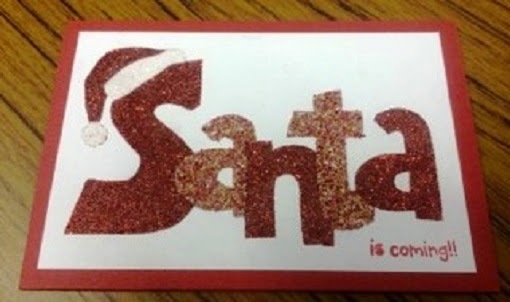 Stamp your sentiments on the card. 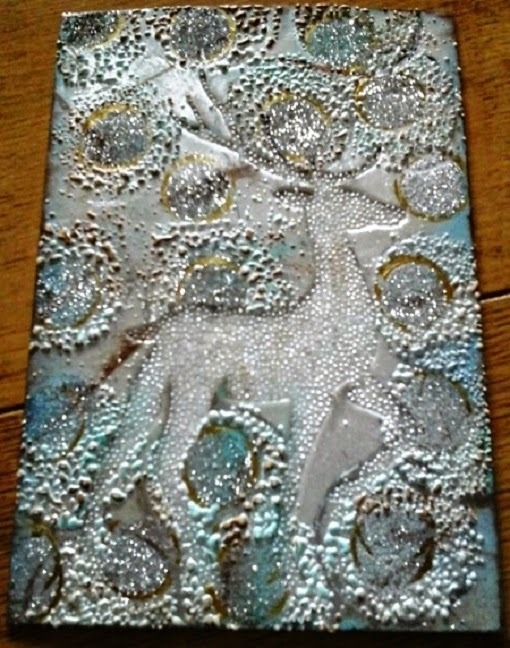 Put the PVA Glue in small areas on the image and add the Clear beads. 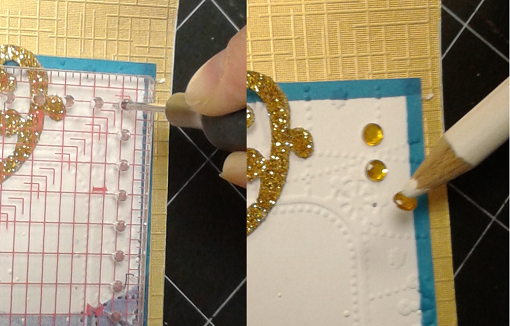 Press the beads into the glue to make sure they are in place and leave to dry. This weekend 23rd August we have 3 wonderful Demo days happening for you! 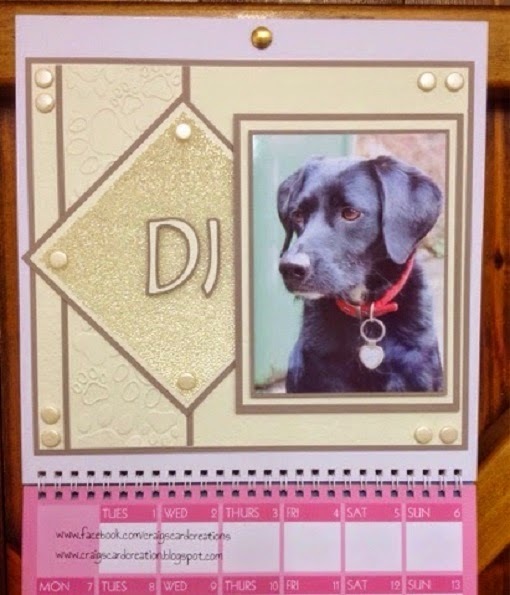 Our Fantastic Lisa is at Craftstation in Nottingham using the Stix2 2015 DIY Calendar and Glitter. The lovely Kirsty is joining Sarah and her team at Back2Craft in Walsall doing Make and Takes from 10am - 4pm. Then the amazing Annette will be showcasing her Stix2 know how with Vikki in Capture The Magic in Soham for a Fun filled day! Dont miss out on any of these projects and look forward to seeing you there!! This is for a traditional Happy Birthday card with a sparkly effect! Score a sheet of black card in half to make your card blank. Cut the heart lattice background die from the self adhesive sparkle sheet and stick on to the front of your card - some trimming may be needed depending on the size of the card. Using the Layer Perfect cut a black rectangle to fit the birthday die and a larger one to layer up with from the stardust card, layer the 2 at a jaunty angle! Stick the cards together using the Tape Runner. 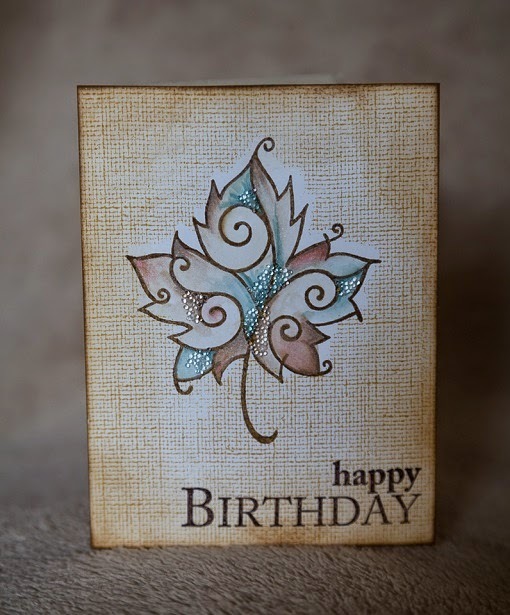 Mount the "Happy Birthday" topper on to the card and add 3 clear foam pads to the bottom corner, then press over with silver foil for a faux brad effect. 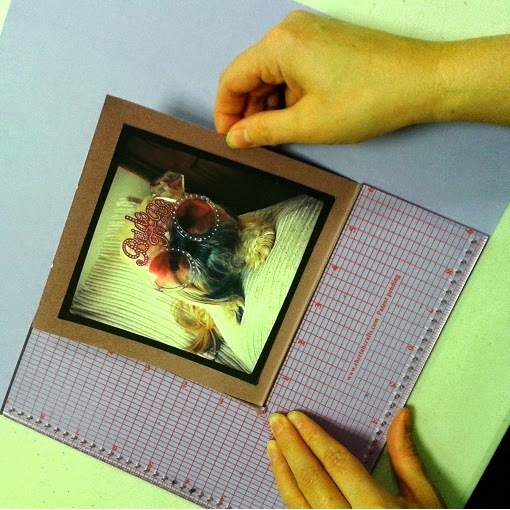 This moths September Edition of Making Cards Magazine has the Fantastic Layer Perfect showing how to make superb projects in minutes. Below is a little more help on what to do but find the projects in their magazine! Is is a struggle to get that perfect circle? With the Layer Perfect it wont be anymore. 2. Place a fine tipped pencil or fine micron pen into a second hole, i.e. B and draw to create a curve or full circle. To view the full Layer Perfect uses please click here. The fantastic and sparkly Crystal Parade are attending the Great British Craft Festival on the 9th and 10th August. As well as exhibiting everything blingy needed to create those extra sparkly projects, they are also showcasing some of our Stix2 products to help jazz up those shoes or eyelashes! Go and visit them on stand D5 at Stoneleigh Park, Warwickshire. 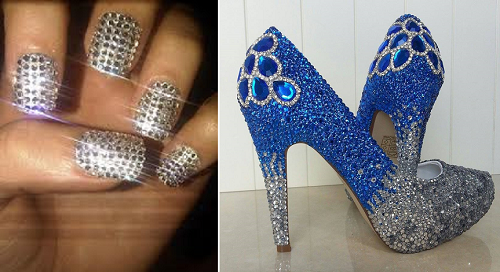 You can see both their's and our wonderful products! 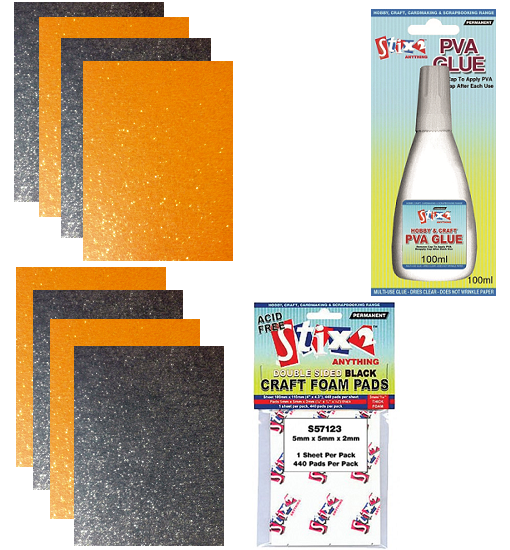 Lots of Stix2 Hot Melt Glue Guns and of course our Marvelous Glitter range are available! Their Facebook and Twitter pages have some fantastic projects for you! To keep right up to date with all our products, applications, special offers, events & interesting information visit .... Twitter and Facebook! Book your Stix2 workshop now, only 20 places available each day. Michelle will be hosting the two workshops creating fabulous projects that you dont want to miss out on! Layer Perfect by Stix2 has many different uses listed below and we also have a video available to watch on our website, just click here. 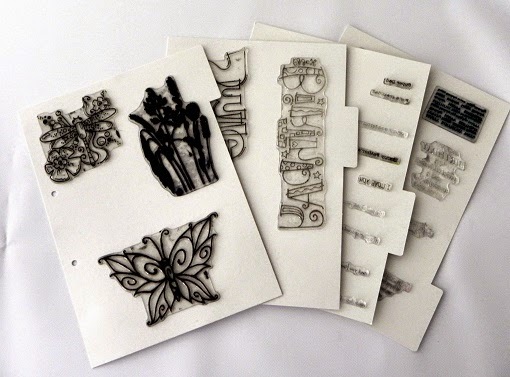 • Small stamps can be placed onto the acrylic Layer Perfect without damaging either. The Layer Perfect is transparent so needs to be kept clean using the Adhesive Remover. It is also great for measuring with accuracy. This Saturday we have the wonderful Annette Taylor hosting a Stix2 and Woodware Demonstration day Noble Crafts in Norfolk. Very excited to see what she makes and look forward to seeing you there. For more details on this of any of our events please contact our sales teams on 0191 2697810 or sales@stix2.co.uk. You can also view our events page clicking here. The Lovely Elaine from cakecoffeecraft is starting a Craft Club in July to take place once a month in HobbyCraft, Wolverhampton, a new venture she is very much looking forward to. 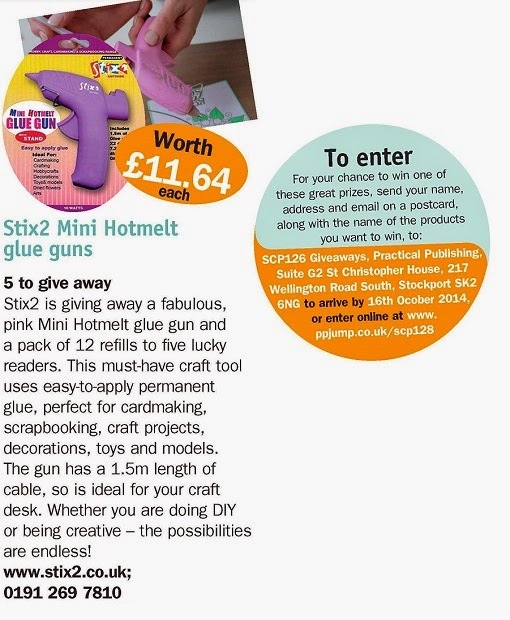 Elaine Approached Stix2 to help supply for her Craft Club and this is obviously something we are more than happy to do and we are very pleased to say Elaine and Stix2 now have a fantastic relationship. In doing so Elaine asked us for this parcel. This is for her Blog Candy give away for when she reaches 50 followers. 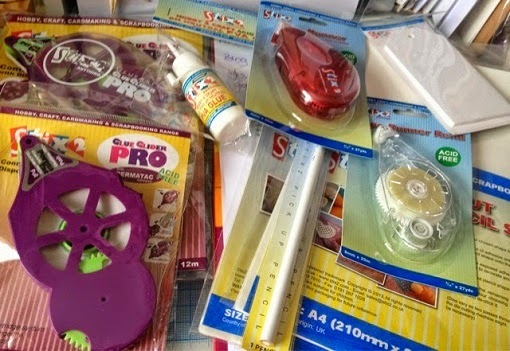 She will be splitting this bundle into two, one to take and use in her Craft Club another as a Blog Candy Give away. What a fantastic Idea! To get your hands on this bundle please follow Elaine's blog, with some fantastic crafting ideas, at cakecoffeecraft. Don't forget to go and visit her craft club once its up and running. This fabulous 50ml bottle is ideal for removing adhesives, including oil, wax, wet paint, grease, crayon, chewing gum, ink, lipstick and many more. An essential for all crafts boxes. 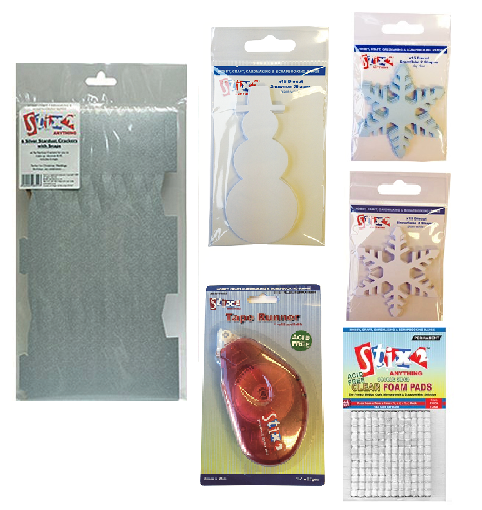 Great to clean your scissors, crafting mat, acrylic blocks, stamps & dies. 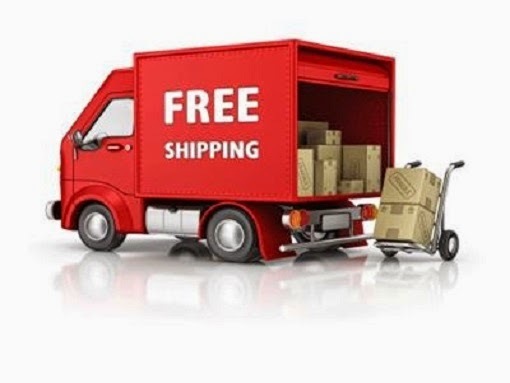 The Special Offer is available for a limited time and in stock now order yours today!